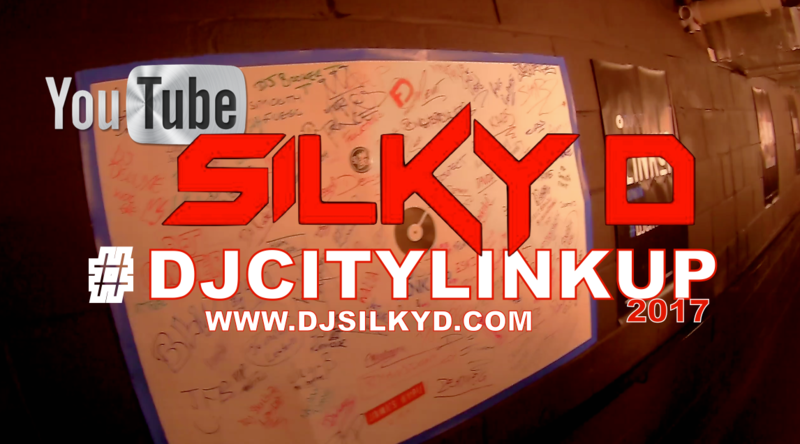 Another day for dj’s all over the UK to link up and share, what it is like to dj all over the world. This year, it was held in London at Ace Hotel, with guest from the likes of Charlie Sloth, JFB & SERATO, Hosted by Mojaxx. Along side some of the biggest djs and producers in the game.